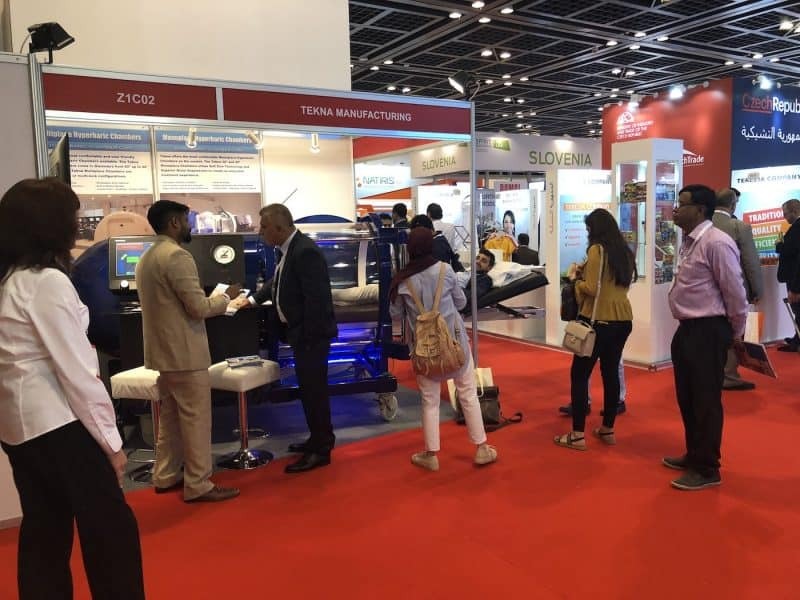 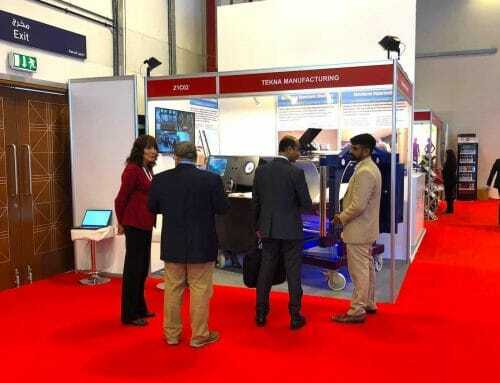 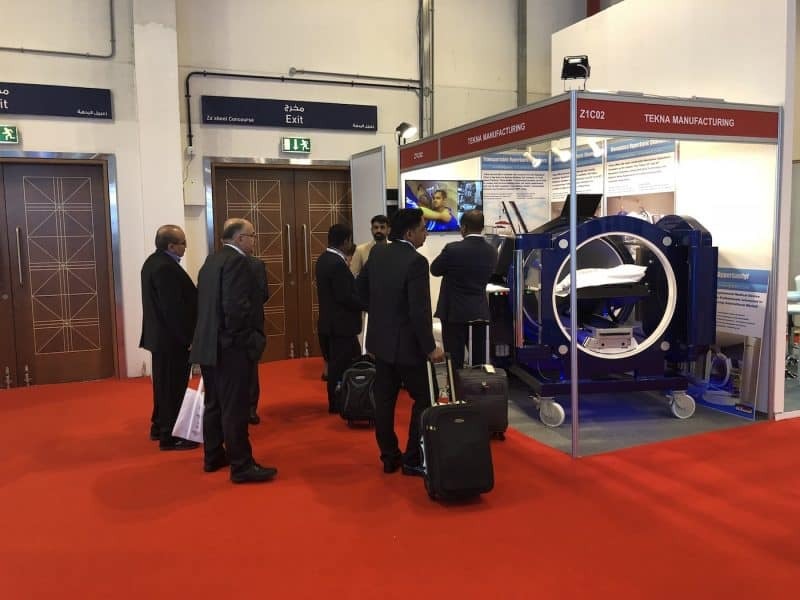 Tekna Chamber of Hyperbaric Ho hlahisa ho phathahane haholo ka letsatsi la bobeli la Arab Health Exhibition le Congress 2018! 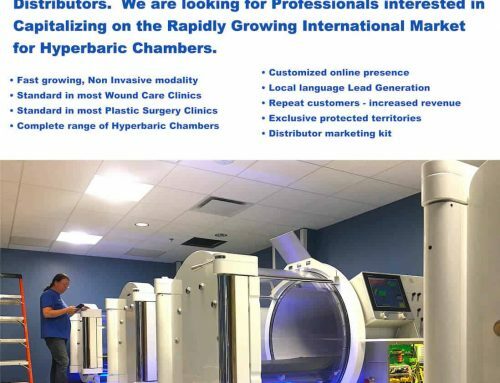 Tekna e entse makholo a machaba a machaba Distributor Likamano le ho rekisa palo e kholo haholo Chamber of Hyperbaric Tsamaiso e kenyeletsang Monoplace le Multiplace Chambers Hyperbaric. 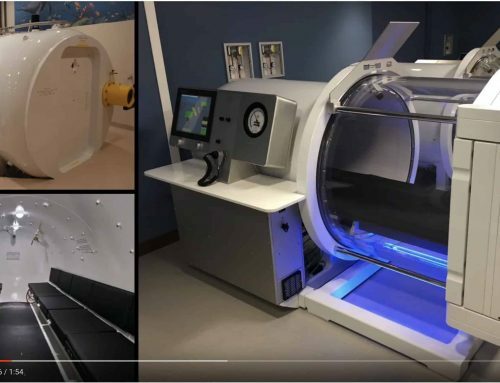 Ka kopo, tlil'o e bona 'me u bone tsa morao-rao Hyperbaric Chamber Technology. 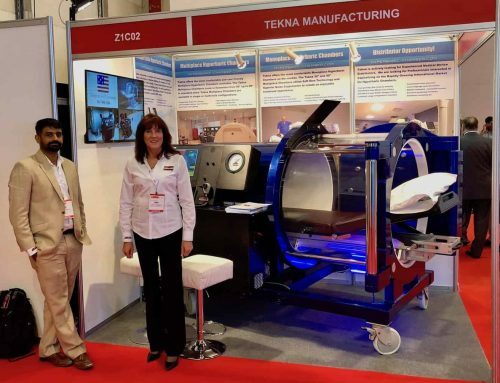 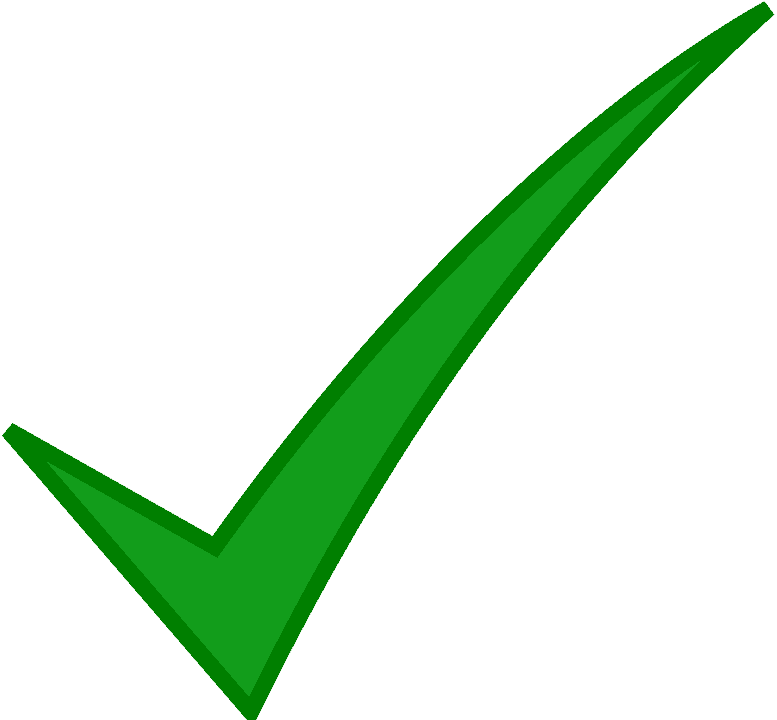 Tekna e na le Hybrid 4000 Hyperbaric Chamber e bonts'itsoeng ka kamoreng Z1.C02 Mona!